7:30a Capital 50 Backcountry Ride: Carson St.
8:30a Capital 35 Backcountry Ride: Carson St. 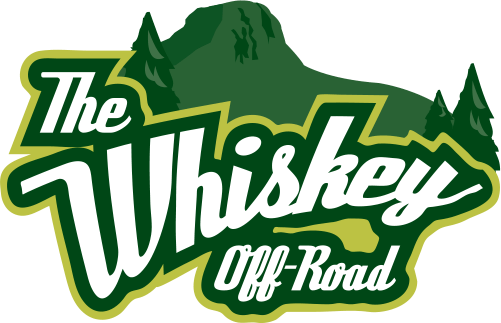 The Carson Pass is a list of riders who have finished within their distance, within the last two years of the Off-Road Series and Tour of the White Mountains. This is not based on category or gender, but based on distance. These riders will be placed in the front corral of the first wave. The Carson Pass list will be available in the spring. 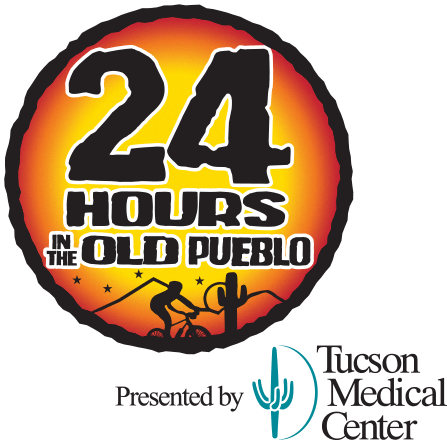 Packet Pick-up: Friday, 12p – 9p, Registration Tent, Carson St.
Rider must present a government issued ID to receive a packet. If you can not attend packet pickup, a friend or family member may pick up your packet with a copy (a photo on their phone is fine) or you ID. Rider must present a government issued ID to receive a packet. If you can not attend packet pickup, a friend or family member may pickup your packet with a copy (a photo on their phone is fine) or you ID. So you’re ready to do some cheering and support riders when they need it most? 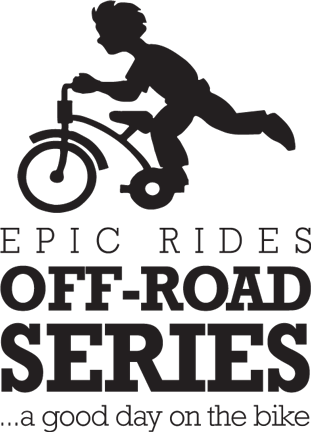 Great, choose either of the locations below to do some hooting and hollering while supporting friends, family, and random riders. Just remember to be respectful of Carson City’s Open Space and Forest Service managed lands and the volunteers in the area that are helping with crowd control. And, don’t forget your cowbell! Riders will begin passing through this section at 3p on Friday, 7:45a on Saturday & 8:25a on Sunday. Location 2: Ash Canyon TH at the terminus of Ash to Kings Trail, in addition to being able to watch riders descend the legendary Lower Creek Trail, this location is also prime viewing for late race fatigue…where a helpful cheer can mean the most! Riders will begin passing through this section at 3:30p on Friday, 8:05a on Saturday & 8:45a on Sunday. 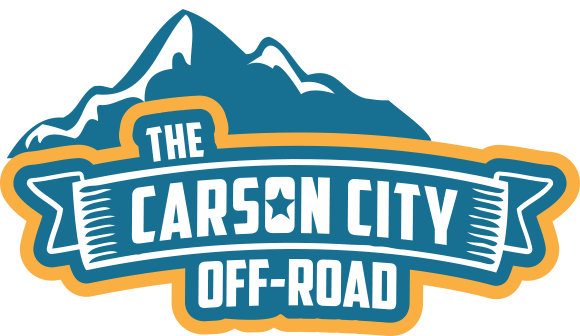 Spectators are encouraged to drive up Ash Canyon (slowly over the reverse speed bumps) and then park at the pullout area near the water tower (do not drive past the water towers). And then, walk the remaining .75 mile to the various trails in the area. A friendly reminder, for participant safety, do not drive past the water towers. Location 3: Exit Jack Rabbit Trail over V&T Rail to Trail. 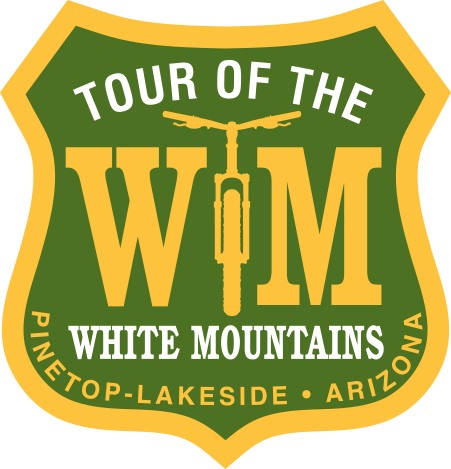 Catch the riders as they speed of the Jack Rabbit Trail towards town. The V&T Rail to Trail is an old railway that not only makes a great high-speed vantage point but is also a great trail for beginners and youths. Parking is suggested at Western Nevada College where you can take a short (.5 mile) walk west and south and walk the V&T Rail to Trail until you intersect with spectator location 3. No shade here, so plan accordingly. Riders will begin passing through this section at 4p on Friday, 8:45a on Saturday & 9:20a on Sunday. Spectators note: Please remember to be a good steward of the land when venturing into nature. 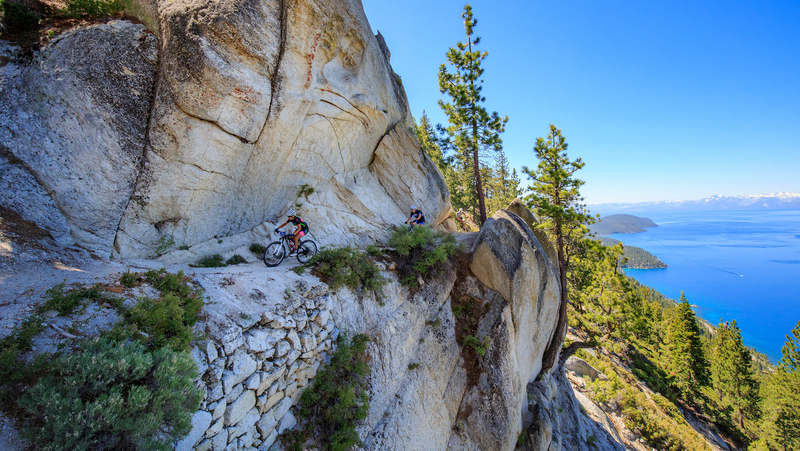 Carson City’s open space offers big views and fragile soil…please stay on the trail at all times. And remember, pack out what you pack in. Thank you!